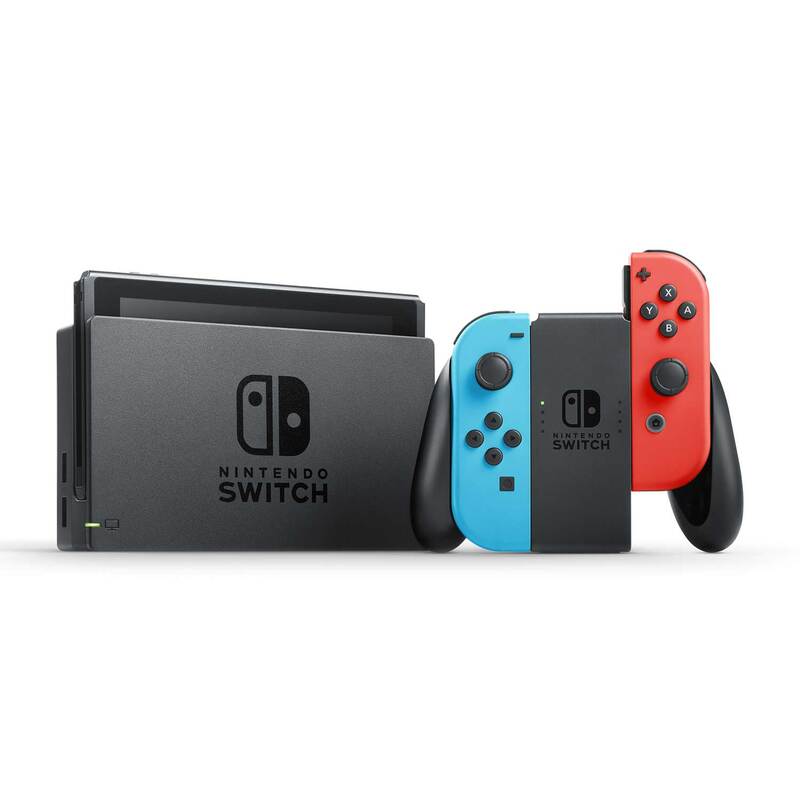 You can get the gaming system that lets you play the games you want, wherever you are, however you like. 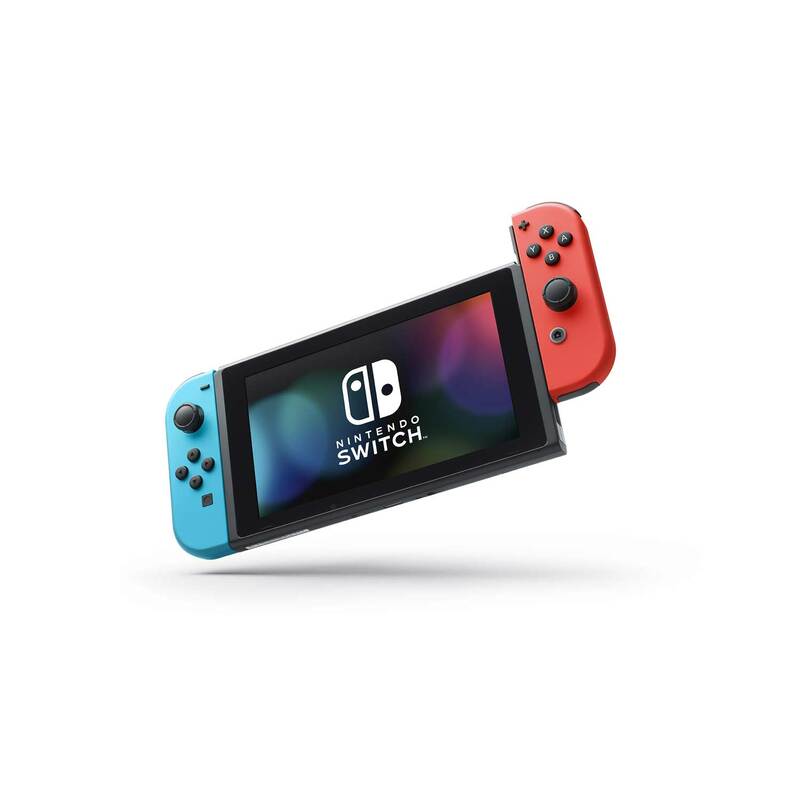 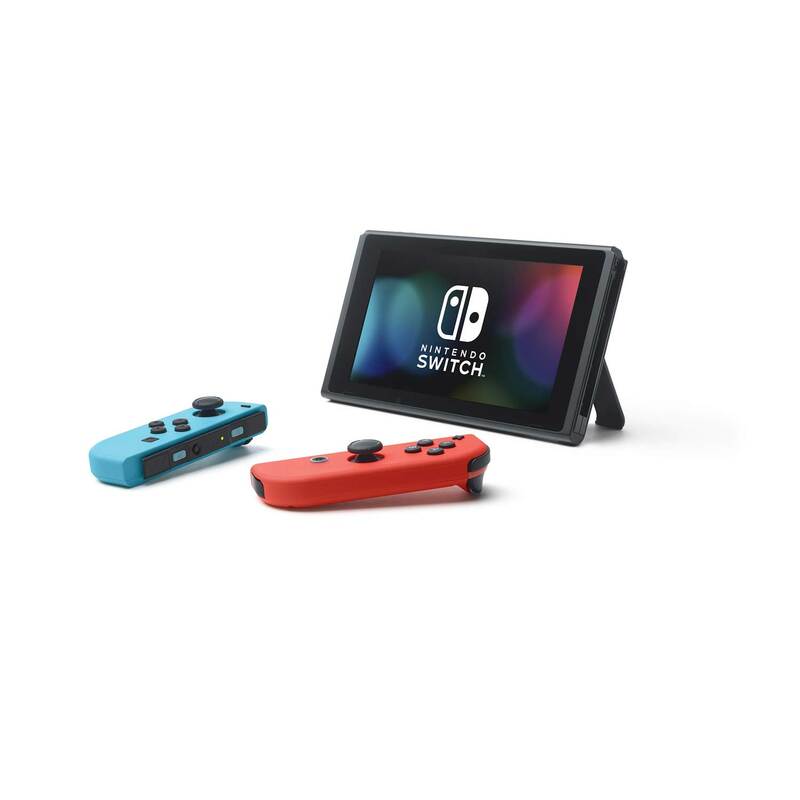 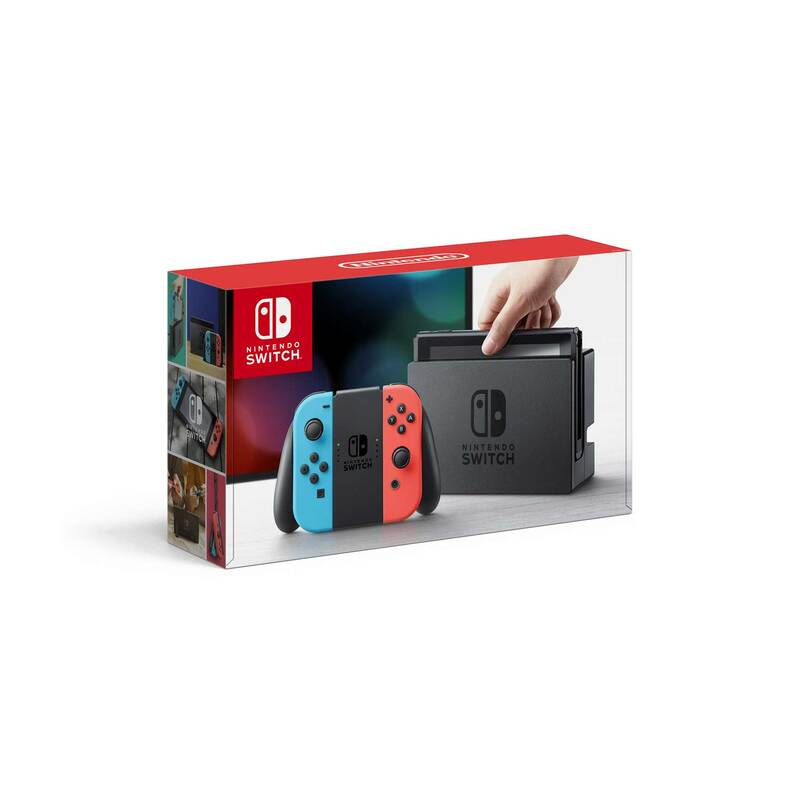 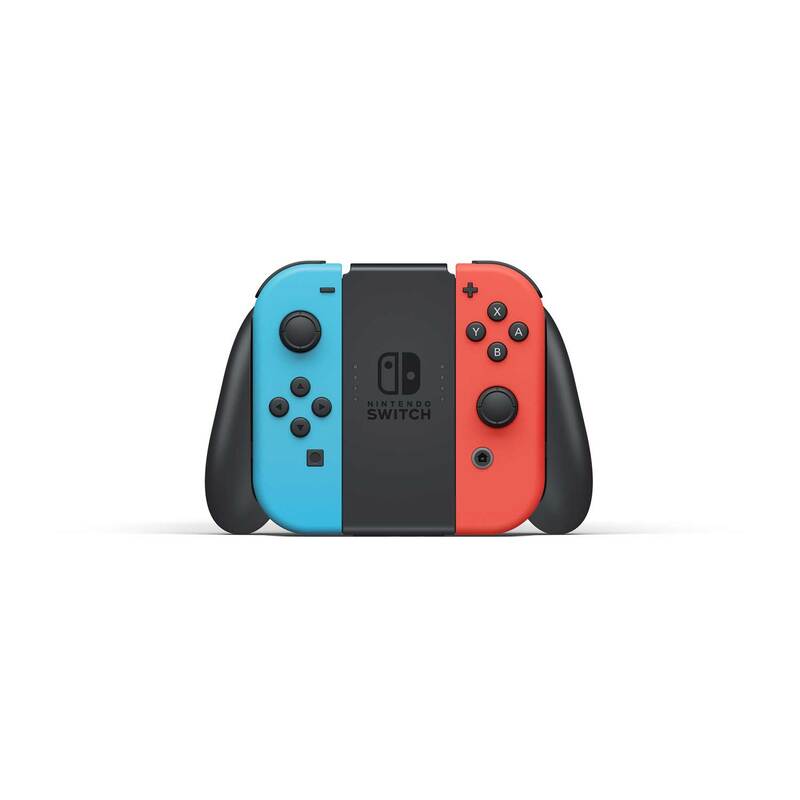 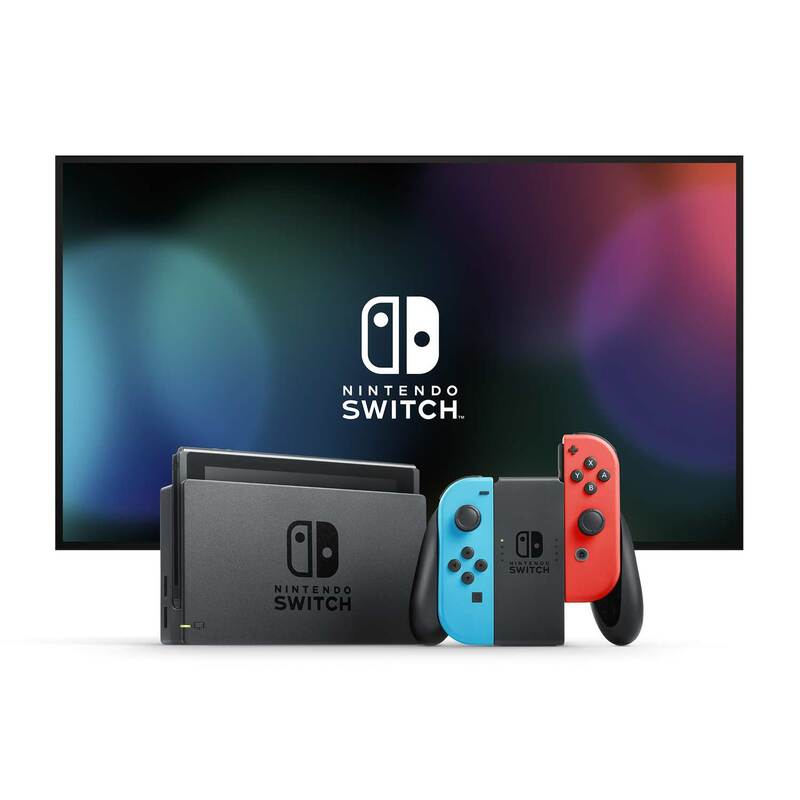 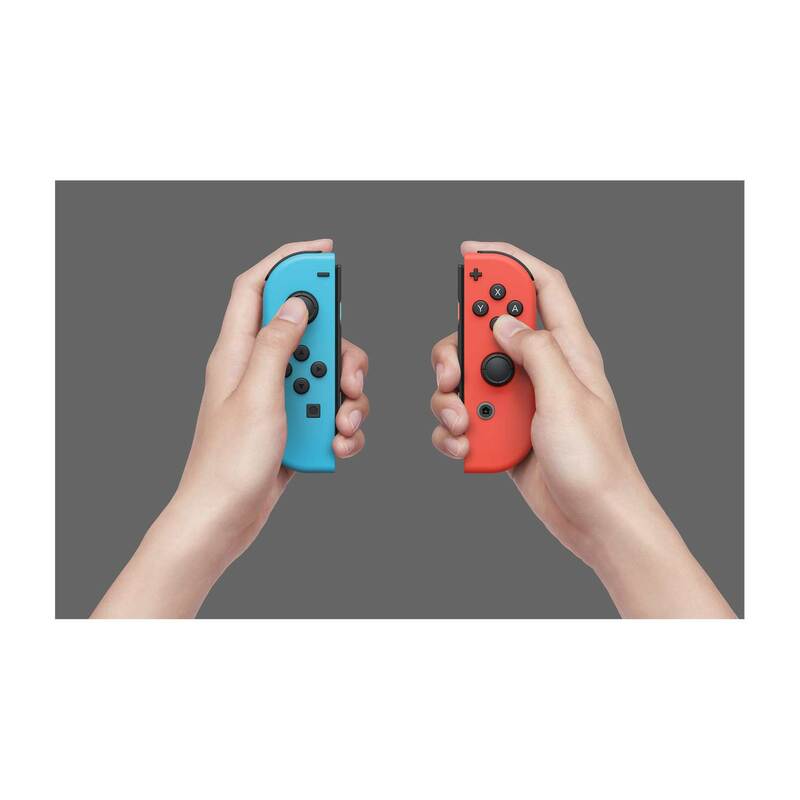 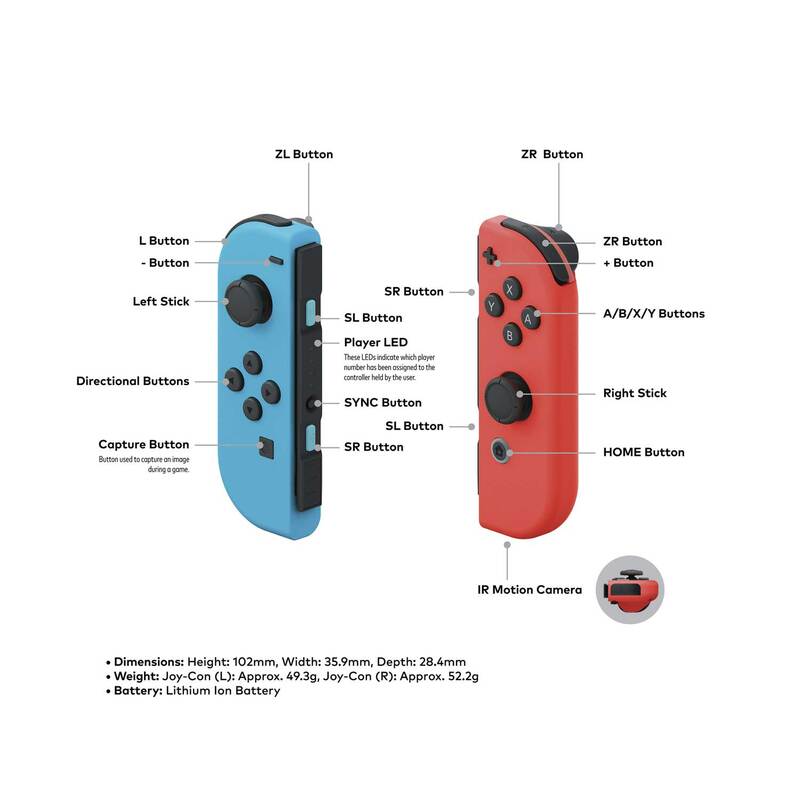 This bundle includes the Nintendo Switch console and Nintendo Switch dock in black, and left and right Joy‑Con™ controllers in a neon blue and neon red. 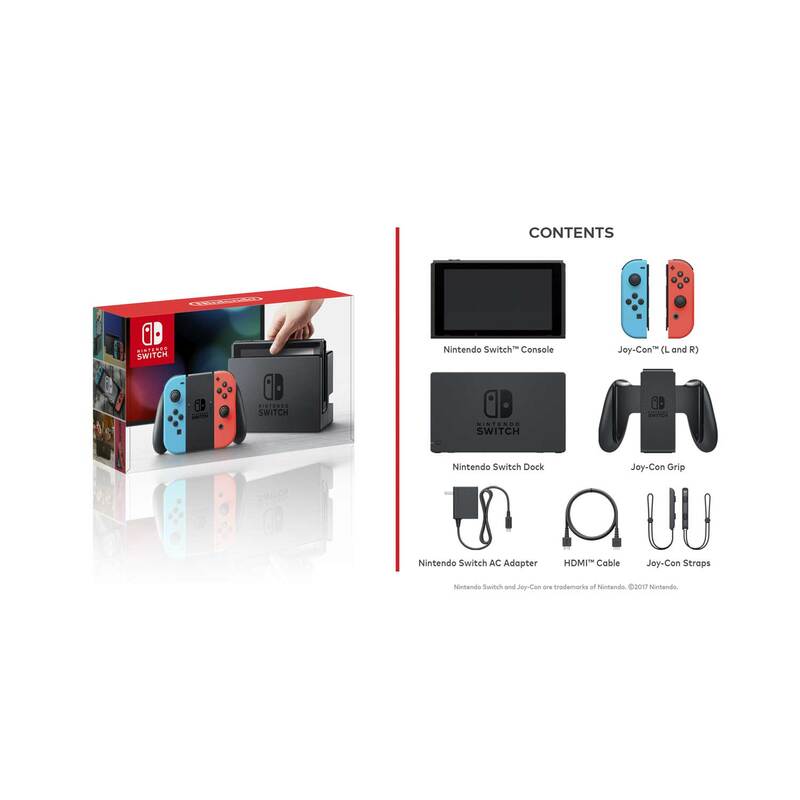 It also includes all the extras you need to get started.